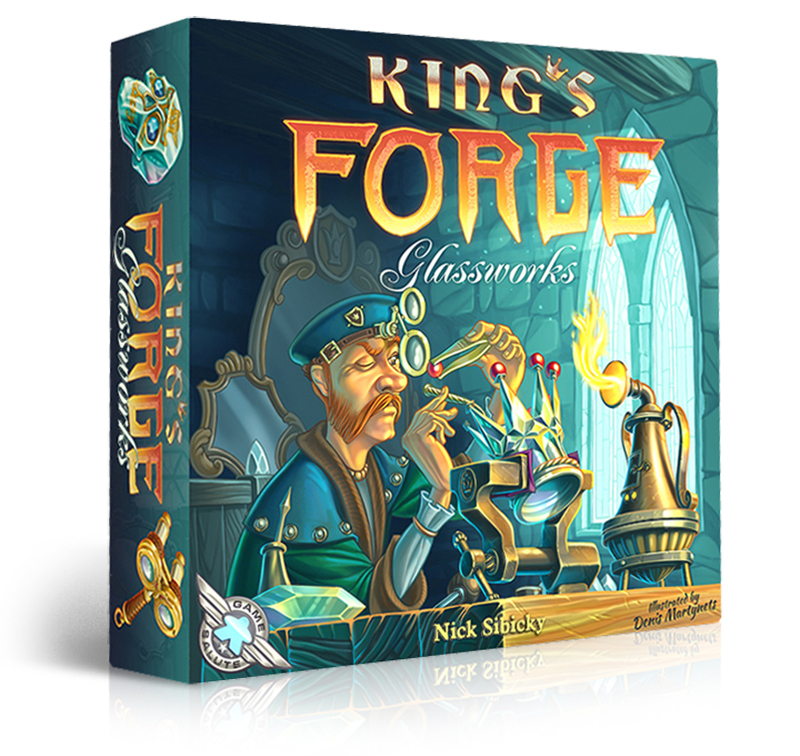 Glassworks – the third expansion for Kings Forge, look really great. Glassworks is designed by Nick Sibicky and illustrated by the Ukrainian artist Denis Martynets . 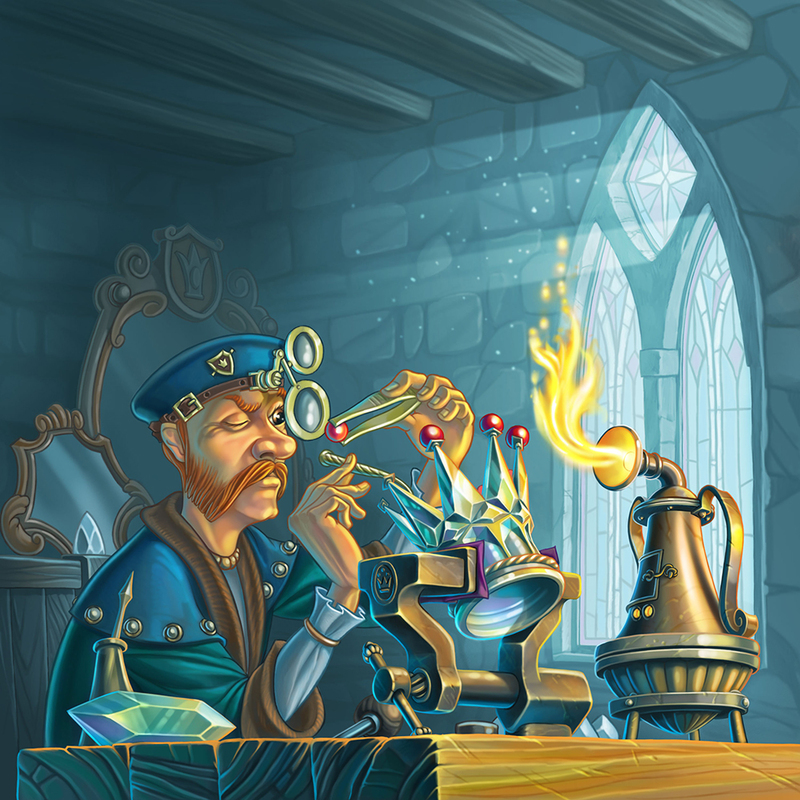 Following the style of the original game, illustrated by Jonathan Kirtz – which also can be found on Table Topia. Denis is from Kiev and kindly agreed to share his story with us. Could you tell us a little about how you became an artist? I love drawing since childhood, and in the 90-s I decided to do it professionally, so I entered the university to study book illustration. For several years I had been working as an illustrator and took part in exhibitions and competitions and then … then I developed a great interest in advertising! Within 15 years I achieved the position of the Creative Director at the international advertising agency, but drawing always remained my first and greatest love, so a couple of years ago I could not resist the temptation to work as an illustrator again. Now I work as a freelance illustrator. The cover illustration for Glassworks is lovely. When working on many cards do you finish one before starting the next or do you work simultaneously on illustrations? I always start with making several options of sketches for all illustrations (characters, objects or locations) – thus I can check if the images are all in-line with each other, whether they keep the same style. This also helps me to produce various interesting images. Have you worked on other board games? – Yes, there were some projects, in which I took part last year: Dragon Farkle for Z-Man Games, Behind The Throne for IGames and some illustrations for different projects (Imperial Settlers: Atlanteans, and Pirates Of 7 Seas). And there are also some projects in progress. Great to hear. We did see “Pirates of the 7 Seas” at Essen and it must be on of the coolest game boxes from 2015, with a dice throwing tin lid 🙂 Generally speaking – How is the perfect brief on a job – in your opinion? A brief should provide a clear idea of the desired style, describe the elements, necessary for the image, but a brief should not be too detailed and give too many instructions (otherwise there is little room left for the artist’s imagination). It is a very impressive portfolio you have (also counting some awesome illustrations for children’s books). The art you create is in my opinion very polished and I really think some of you object designs are very strong. Is it all inked hand sketches or do you use vector artwork sometimes? I left paper, pencils and watercolours in the 90-s (unfortunately :). Now I do all the work with the help of the computer, starting from the first sketch and up to the ready image. Of course, I miss a very special feeling of the real drawing materials, but computers are faster and more convenient, anyway. What is your preferred software and hardware when painting? Photoshop CS7 as software and Wacom Intuos 4M as hardware. At the beginning, it took me a few weeks to get used to the new coherence between hands and eyes, which is a totally different experience if compared to drawing by hand. What do you think is do’s and don’ts when creating art for board games? I think the principles are the same as in book illustration: art should draw a player within the world of the game, help the process of the game. As for “don’ts,” I think there should not be any boredom, platitude or obscurity. How do you choose colours for your art? I am not that good at colouristics, so I always find the references: landscapes, old paintings, photos, and then I choose colour solutions that suit my current work best of all and convey its mood. Do you like to have many layers (working non-destructive) or few layers (work more intuitively)? Working with the layers is a great advantage of Photoshop, so the number of layers in my working files is limited only by the power of the computer. What is your own personal favorite piece of game art you made? I find the most pleasure in shaping the characters (create various traits and stories) and drawing the cover – the quintessence of the game. Do you play board games and do you have a favourite game? Yes, I do, from time to time… and my favourite game is Magic: The Gathering. A TCG masterpiece. 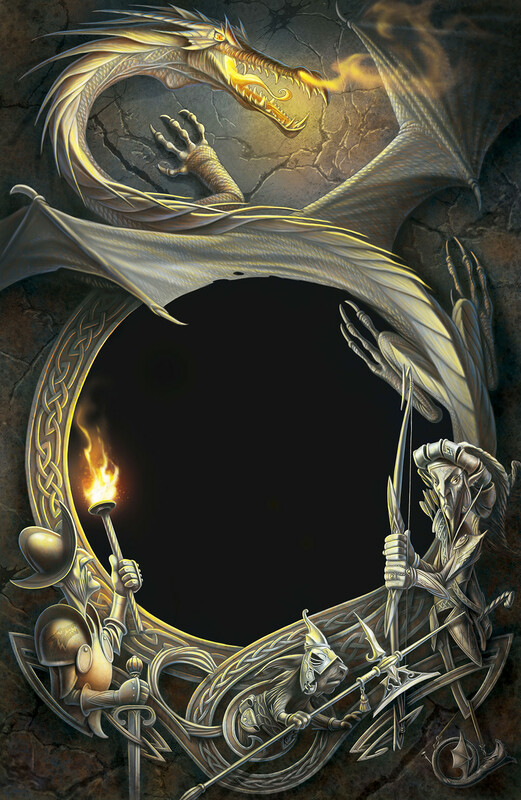 Do you have a favourite game in terms of art? My greatest love is Magic: The Gathering, I also like Queen’s Necklace, The Others – 7 Sins, Mysterium and, of course, King’s Forge! 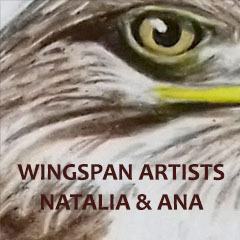 Finally for aspiring artist – is there any place of inspiration or other resources, you want to advocate? Like most freelancers, I would mention Behance, Pinterest and ArtStation. Thank you Denis for taking time to talk with us. We will look out for future art from you. Great news on our microgame Fool of the Feast.